Genner Communications owns Genner Sales UK. Jointly, we supply UK Computer Support (UK IT Services). 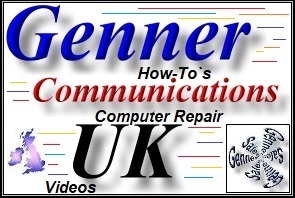 Genner Sales UK was originally formed to supply Windows computer recovery disks (with the "blessing" of Microsoft). We created the market and were world leaders for re-installation disks until Microsoft effectively withdrew permission to supply. 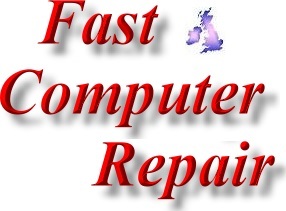 Since we are full Microsoft Partners and Dell Partners and our founder (Kevin Genner) is a fully qualified Compaq certified UK computer engineer, alongside recovery disks we have always operated a business offering fast, low cost, high quality computer repair. This allows us to "get our hands dirty" with multiple IT issues and to take our time creating new products and services whilst also keeping our skills sharp. We no longer supply recovery disks, but still hold a vast library of the correct factory images for multiple computer brands and models. This means that we can effectively reinstall most computers with the exact software which was originally installed. However; for the past several years we have been preparing to close the recovery disk operation by running local directory services; Dudley Business Directory, Shrewsbury Business Directory, Telford Business Directory and Walsall Business Directory. Genner Communications e have also been laying foundation for and developing UK and USA Brand protection services. 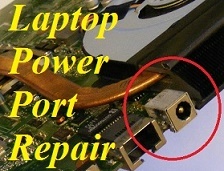 2017 saw the official launch of our Bridgnorth Computer Repair website, Dudley Computer Repair website, Market Drayton Computer Repair website, Newport Shropshire Computer Repair website, Shifnal Computer Repair website, Shrewsbury Computer Repair website and Telford Computer Repair website and Wellington Telford Computer Repair website. 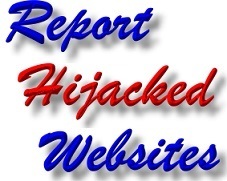 These websites will tie in with the Genner Communications model and will sponsor online directories for their towns (offering Free Bridgnorth Business Advertising, Free Telford Business Advertising, Free Dudley Business Advertising, Free Newport Shropshire Business Advertising, Free Shifnal Business Advertising and Free Shrewsbury Business Advertising. Genner Sales UK is also expanding A&A Computers to Repair and Upgrade Slow Laptops (nationally and locally), Repair and Upgrade Slow PCs (nationally and locally), Shropshire home computer networking support, Shropshire office computer networking support, home computer recycling (nationally and locally), and office computer recycling (nationally and locally). 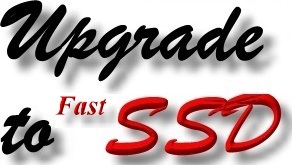 We have now also launched dedicated facilities where we repair slow laptops and repair slow PCs. 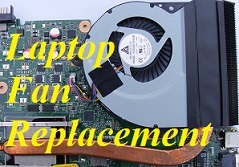 People can send laptops and PCs to us for repair - we return working systems via courier. 2018 has seen us specialising in Computer Data Recovery, Security and Digital Storage in general. 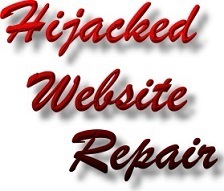 Our Data Recovery pages are; UK Data Recovery - UK File Recovery, of our Bridgnorth Data Recovery - Bridgnorth File Recovery web page, Dudley Data Recovery - Dudley File Recovery web page, Market Drayton Data Recovery - MD File Recovery web page, Newport Shropshire Data Recovery - Newport File Recovery web page, Shifnal Data Recovery - Shifnal File Recovery web page, Shrewsbury Data Recovery - Salop File Recovery web page and Telford Data Recovery - Telford File Recovery web page and Wellington Shropshire Data Recovery - Wellington File Recovery web page.